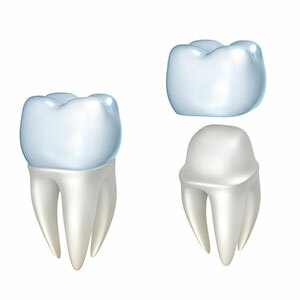 Crowns are used to enhance and restore the appearance of your teeth. There are many options for restoring and enhancing the appearance of your teeth. Exquisite Smiles has all the options you need to enjoy better oral health.